For over 15 years Sunrise Marketing has been helping people with their web development, graphic design, and printing needs. We take pride in being a one-stop shop for all of your needs. We offer site planning, advice & consulting, development, script installation, e-commerce setup and more. 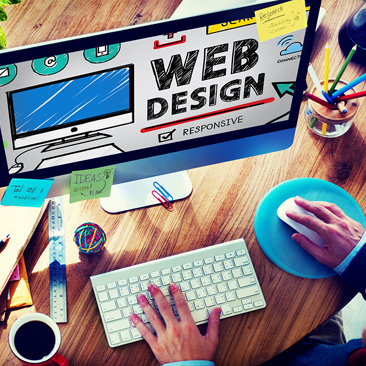 Our team has over 48 years of combined experience in building websites. 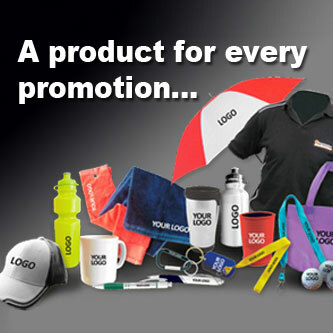 We offer endless possibilities for personalized promotional products, including lanyards, mugs, apparel, stickers and more. Let us know what you’re looking for! 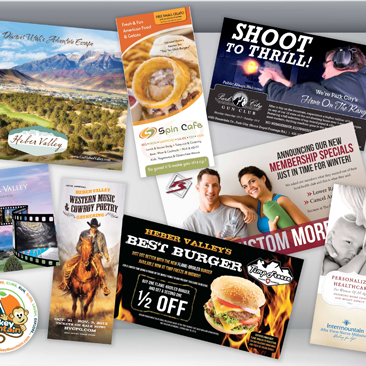 We offer a full range of printing services, including business cards, mailings, brochures, labels, advertising specialties and more! Our team has over 95 years of combined experience in the printing industry.